Scene work & individual study by appointment. Find out how to present yourself using the historic, powerful techniques that are the foundation of modern acting. 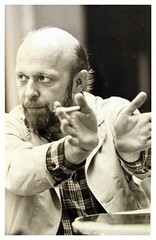 Mr. Cornell trained at the Yale Drama School with Stella Adler, was an early associate of Joseph Papp at the Public Theatre and has taught at NYU, Circle in the Square, Hofstra University and The Actors Studio. 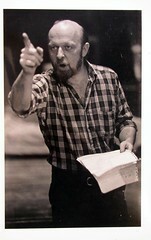 He is an Obie Award winner and directed the first Off Broadway play ever to win the Pulitzer Prize. Former professional associates include Ellen Burstyn, Olympia Dukakis, Raul Julia, Al Pacino, & Martin Sheen. 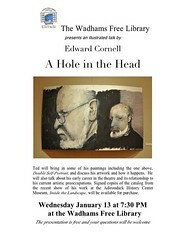 Presentation at the Wadhams Free Library, January 13, 2010.